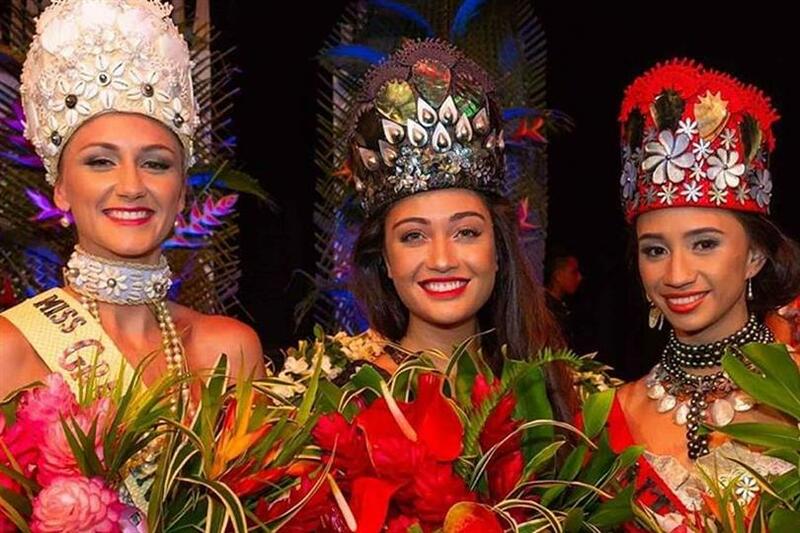 In a recent announcement made by the Facebook page of Miss Grand International 2018, Teau Moana McKenzie was officially confirmed and crowned the new queen. She will now represent the Cook Islands in Miss Grand International 2018 to be on 25th October 2018 in The ONE Entertainment Park, Yangon, Myanmar. 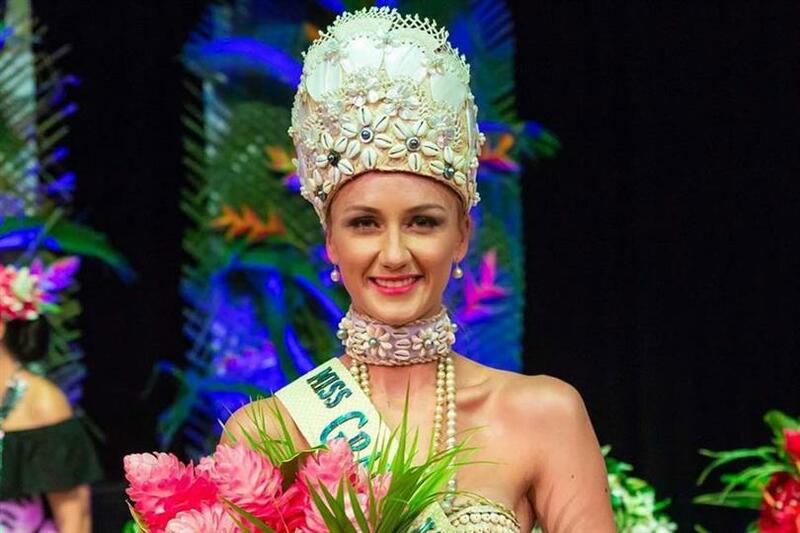 The pressure is real for the new Miss Grand Cook Islands 2018 as the nation is making its debut in the prestigious international pageant. Teau Moana McKenzie will have to make a mark in Miss Grand International 2018 and make her country proud. Teau Moana is 23 years of age with a stellar height of 184 cm. She is from Rarotonga and studied in Auckland University of Technology (AUT). Teau Moana is a skilled competitive sailor and represented the Cook Islands in the 2016 Summer Olympics in Rio de Janeiro. She finished in the 35th place in the women’s Laser Radial. Teau Moana is determined to participate in future Olympic Games. Teau Moana is also the co-owner of a small building company in Rarotonga with her father. She is the director at the company which is named CM Contracting Ltd - Pacific Homes. Congratulations to Teau Moana McKenzie on her win and all the very best for her delegacy in Miss Grand International 2018!